Sometimes the seller is concerned that they’re unable to attend the actual closing. The seller is different from the buyer in this instance because the buyer needs to be at the closing to sign original loan documents. The seller need not be at the closing. 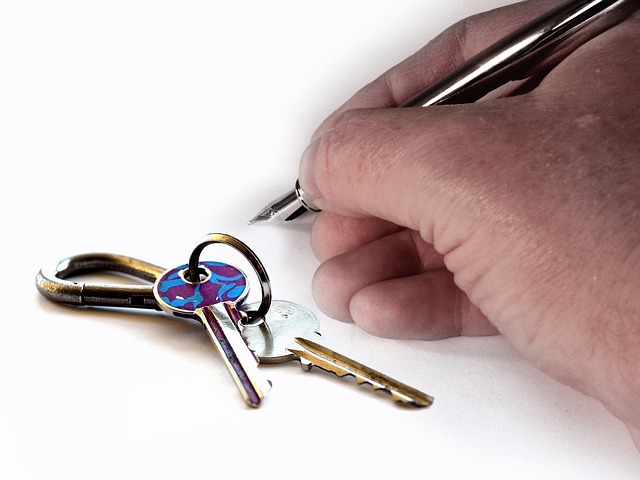 The seller can actually pre-sign the documents ahead of time, a couple days before, in their attorney’s office. Alternatively, they can also give their attorney a power of attorney so the attorney can sign their documents on the seller’s behalf. Sometimes it is advantageous that the seller actually doesn’t go to the closing so as to not only expedite the process but also to avoid any confrontation that the buyer may have about immaterial and minor defects of the property.